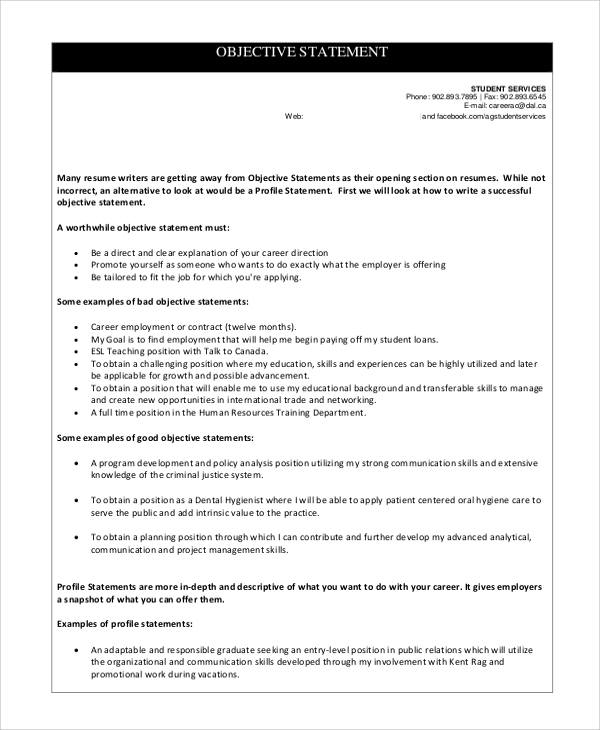 Objective Statement Resumes are directed statements mentioning candidate’s career path with examples which positions that the person to be fit for the job. They are researched and tailored with care to fit the particular job description. For every new job, the objective statement must be altered by the requirements. The popularity of these statements stems from the fact that they outline the very strengths a person has, in the beginning. Here’s a list of Sample Statements. Employers consider Objective as the most significant part of a resume as they constitute demonstrated skills and accomplishments of your career besides the name of the company and preferred job to be listed. This shows the things a resume should contain like career summary, work experience, areas of expertise, administrative abilities, personal abilities, academic details, contact details with consent to show references on request. It shows how candidates prefer objective statement over profile statements to begin resume, how to construct both objective and profile statements with examples and depict why profile statements work better. 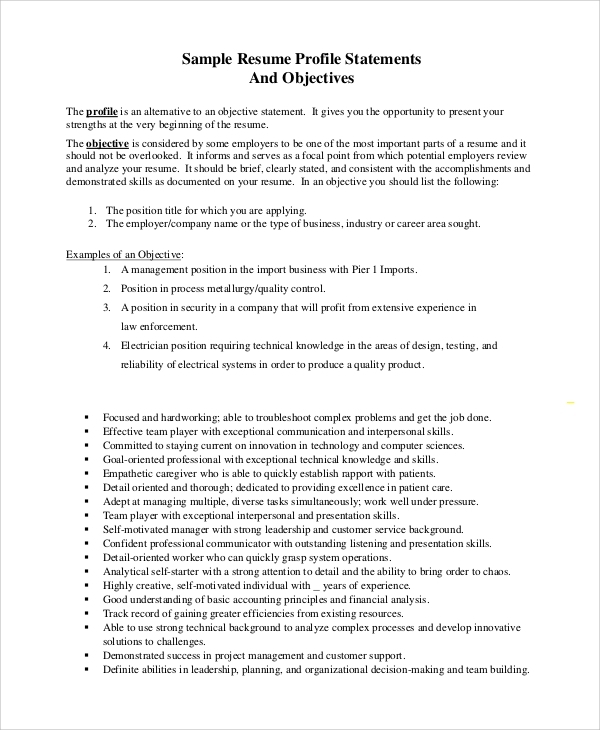 Why are the Objective Statement Resume Samples useful? 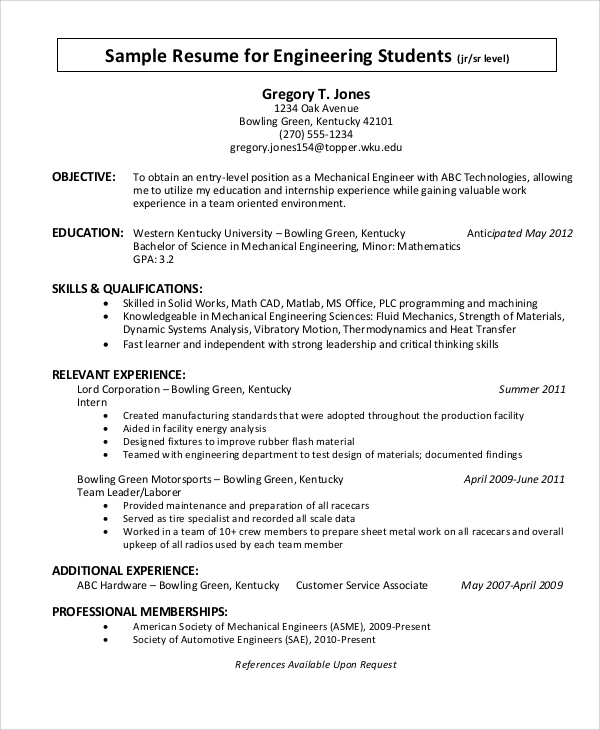 These Resume Samples are useful as each depict clear patterns on how to construct a well-researched and documented resume efficiently showcasing one’s skills and abilities and also suiting one for the job. They tell us why idealizing of the concerned job is a failure in purport and should be avoided in the beginning. Systematic organization of work experience, career summary, personal attributes, and administrative abilities, experience particular to the job, awards and certificates obtained is essential and examples of conducting these are shown. It also outlines how objective statements should look like originally to achieve their purpose with valid examples. 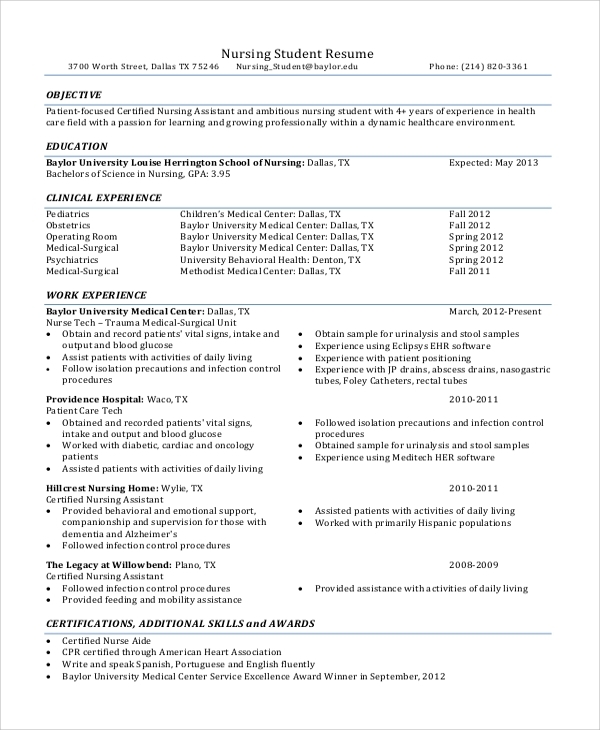 A Nursing Student Resume depicts the objective, education details, clinical experience, detailed work experience that the resume writer possesses besides other certifications and awards that person concerned must have received. Resumes should not start with an idealization of available position which fails in their purpose, how objective statements have grown in popularity and must be used with discretion with valid examples. 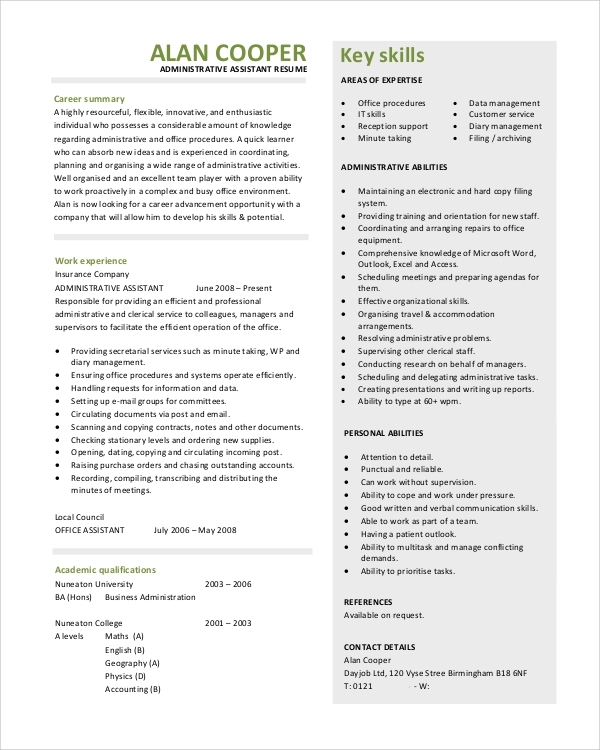 To whom are these Objective Statement Resume Samples Beneficial? 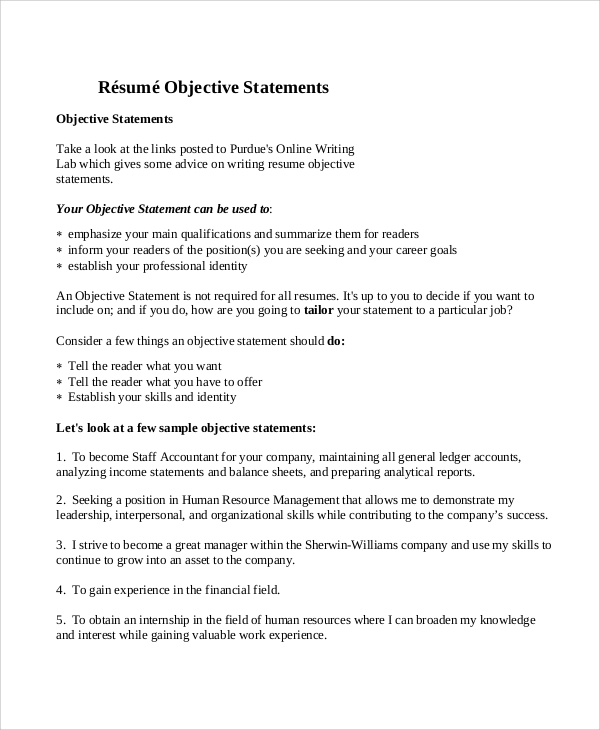 Objective Statement Resume Samples are beneficial to all resume writers who are looking for a new job or changing jobs. These are very utile to new job seekers, especially as they at most times do not possess much knowledge on how to construct a resume and what direction to follow to appropriately construct a good resume that might help them to be fit for the employer’s choices. It tells all job seekers in their fields how to create resumes, especially the objective statement mentioning their strengths in brevity and how to systematically organize one’s work experience and abilities to create an impact. 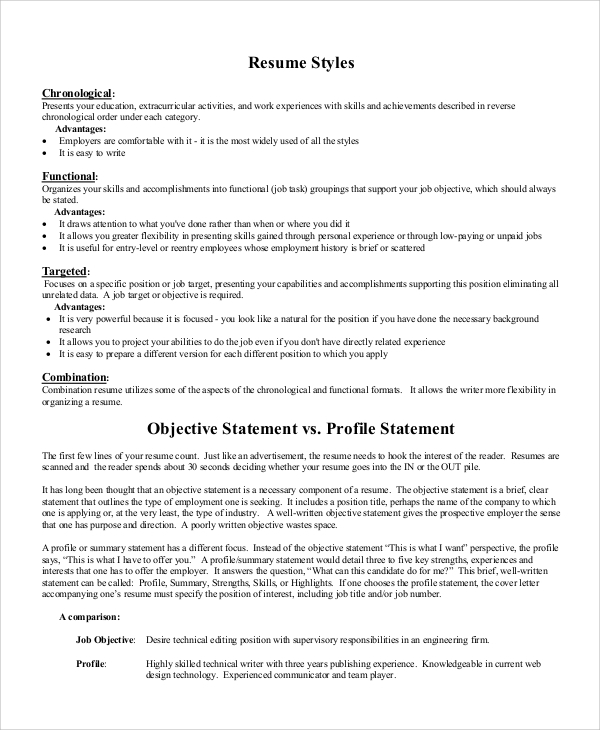 The Sample Resume Objective Statements discussed above provide precision and direction to all resume writers on how to organize taxonomically his/her work experience details, academic qualifications, vocational skills and personal attributes, especially focusing on how objective statements should be written with discretion fit for the job and be altered every time. What Is in an Income Statement?